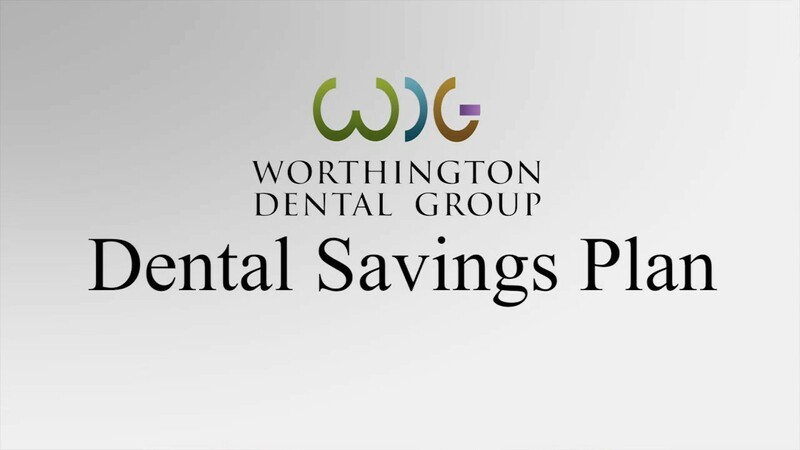 Worthington Dental Group offers a wide range of dental services for children and teenagers. It is important for a child to feel good about oral health as a healthy smile contributes to good overall health and self-esteem. We are committed to encouraging the habit of life-long dental health, especially starting from a young age. As children progress through the different stages of life, their teeth will also go through many stages…therefore, it is very important to schedule regular check ups in order to anticipate each change and ensure continued development. We also offer TVs in every room, comforting techniques, and nitrous oxide at every appointment upon request. Don’t see what you’re looking for? 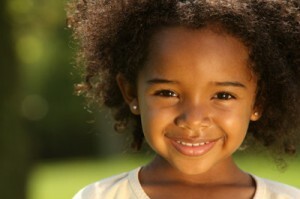 Call us today for more information about all we can do to help your child smile bright! Ready to schedule? 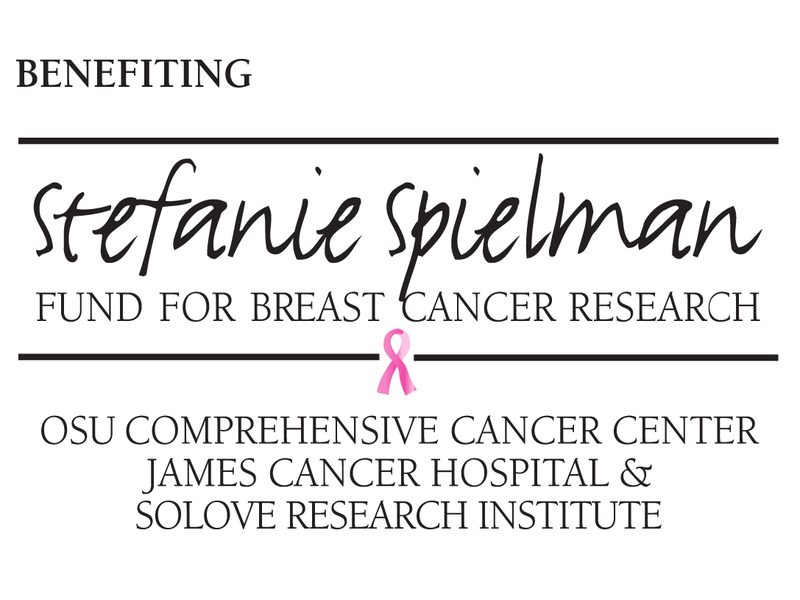 Give us a call or use our new patients page to request an appointment and fill out paperwork ahead of time.